Hello, and welcome! Kirsten is the owner of Castles & Dreams Travel. She has been a Disney fanatic since her first trip to Walt Disney World with her grandfather in 1981. Kirsten attended the University of Florida just to be near the magic. During college, she worked at the Disney Store and after graduating, she worked as a front desk agent at the Caribbean Beach Resort. Life took her in many different directions after that until, in 2007, she found her dream job: Disney Travel Agent. For the next four years, Kirsten was one of the top agents at another travel agency. 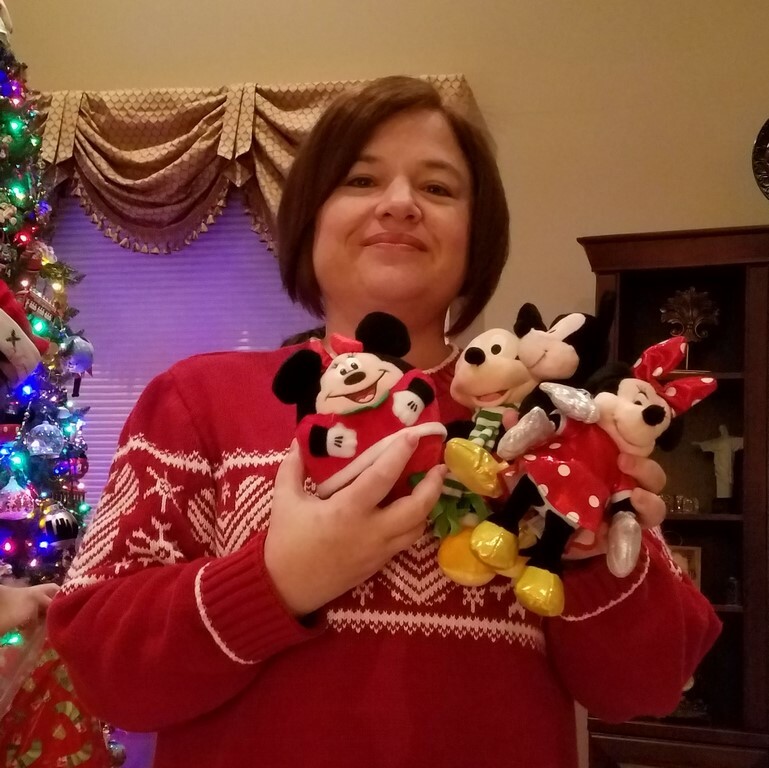 She attended professional travel agent training at Walt Disney World, Disneyland California, and Disney Cruise Lines (along with Universal Studios Orlando). Her clientele quickly grew so much that she decided it was time to open her own agency. That is when Castles & Dreams Travel was born.